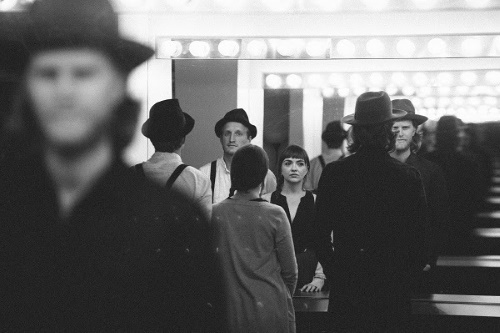 24 hours haven't even passed (at the time of writing) since The Lumineers premiered their new video on Facebook and they have already raked in a staggering amount of views, over one million to be exact! "Sleep on The Floor" is the third in a series of videos, following on from "Cleopatra" & "Angela", depicting the stories and interlinking narratives behind their album, Cleopatra's characters. "Sleep On The Floor" is out now on Apple Music, Spotify and Google Play.